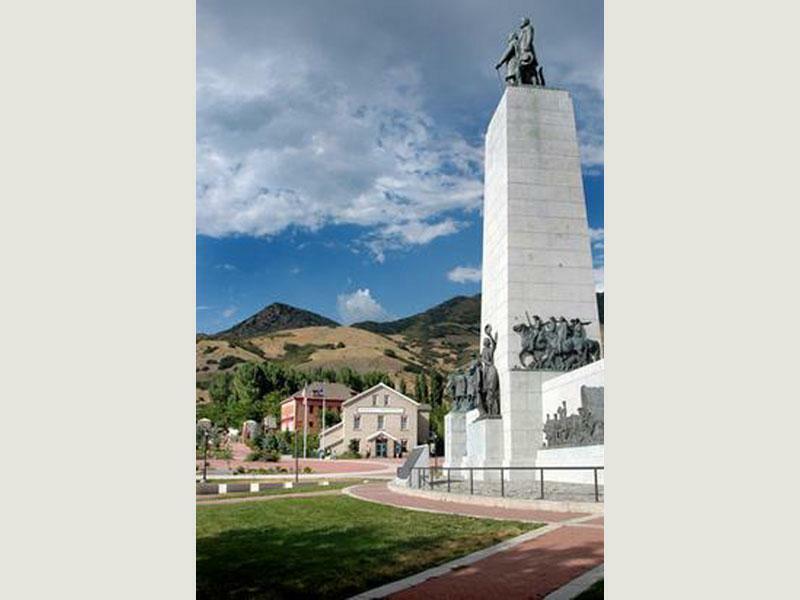 The This is the Place Monument, standing at the western end of the 1300 miles of the Mormon Trail, is the capstone of the park, but there's more here than monuments. 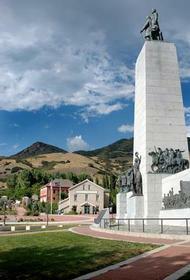 Interpretors re-enact Utah pioneer history and you can learn both 19th century crafts and dances while you explore. Thank you for visiting https://www.universityguesthouse.com:443/This-Is-The-Place-Heritage-Park! Be sure and revisit universityguesthouse.com frequently for content updates and more.